The data controller is FUNDACIÓ PRIVADA UNIVERSITAT I TECNOLOGIA (FUNITEC). The purpose is to send information about FUNITEC about the activities, services and initiatives organised by La Salle Campus Barcelona. The data will be processed with the consent of the interested party. They will not be communicated to other parties. You may access the data, rectify it, delete it, request the limitation of its processing or object to it. You can consult additional information by following this link. 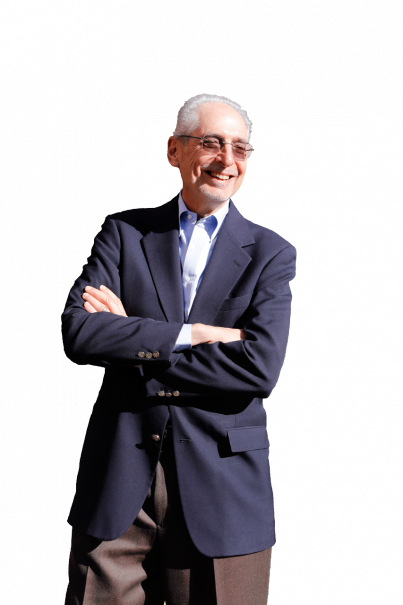 Jerome Engel is a leader in entrepreneurship education, venture capital, corporate innovation and regional economic development. A veteran of Silicon Valley, Engel joined the University of California at Berkeley in 1991 to found the Lester Center for Entrepreneurship. The game of venture capital, corporate venturing and Silicon Valley. Through ‘open innovation’ platforms such as Corporate Venture Capital, Venture Capitalists are investing in these start-ups, allowing them to experiment, innovate and rapidly scale. Once the purview of Silicon Valley, this has become a truly global phenomenon.